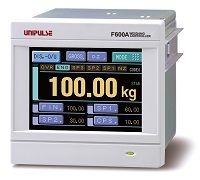 Weighing indicators are used with load cells to configure and control automated weighing systems like batching machines, weight fillers, packer scales, hopper scales, truck scales, constant-feeding belt scale, and so on. 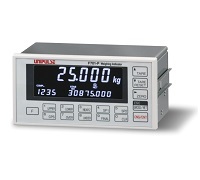 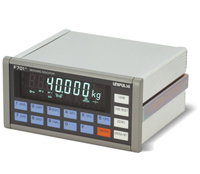 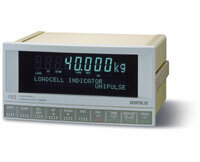 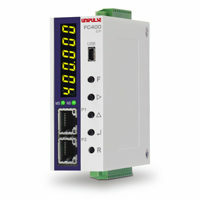 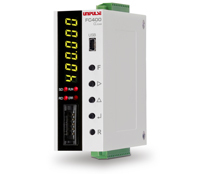 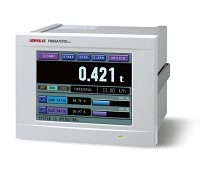 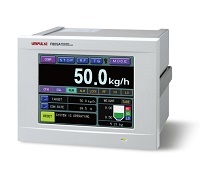 FC400-EIP is a compact type indicator equipped with EtherNet/IP & USB as standard features. 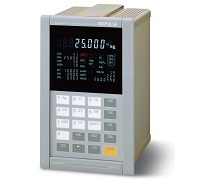 * High-speed A/D conversion and powerful digital processing capability of 1200 times/sec. 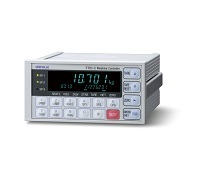 * Digital low-pass filter is available! 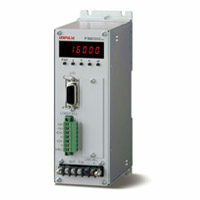 * Lightweight and compact body to fit into limited space in a control panel/ DIN-rail mountable! 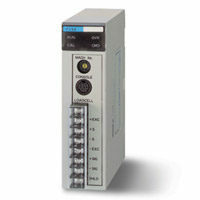 * D/A converter is equipped as a standard feature for the analogue output!! 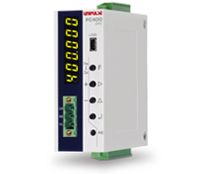 * Equipped as standard with CC-Link interface!! 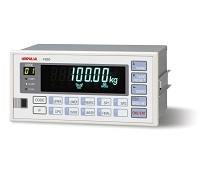 * High-speed A/D conversion and powerful digital processing capability of 1000 times/sec. 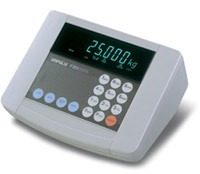 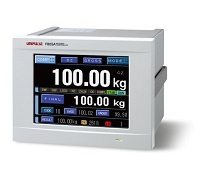 * Weighing system ideal for your application can be constructed easily. 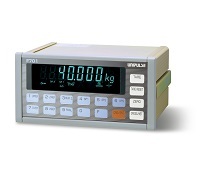 “Dynamic mode” is most appropriate when belt speed or dimensions of weighed items are not consistent. 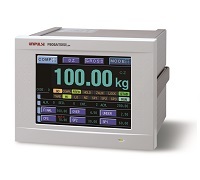 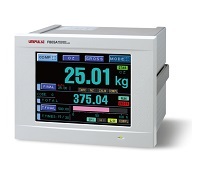 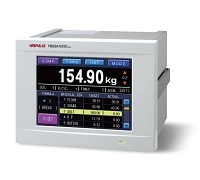 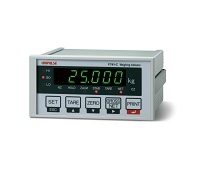 “Static mode” is most appropriate when there is dispersion in weight data of weighed items. 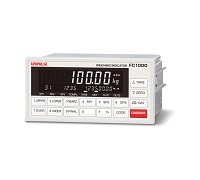 * High-speed A/D conversion and powerful digital processing capability of 100 times/sec. 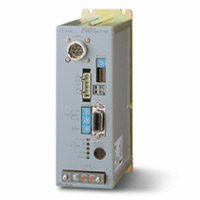 * High-speed A/D conversion and powerful digital processing capability of 300 times/sec. * High-speed A/D conversion and powerful digital processing capability of 200 times/sec. 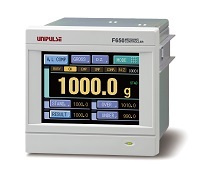 * High-speed A/D conversion and powerful digital processing capability of 500 times/sec. 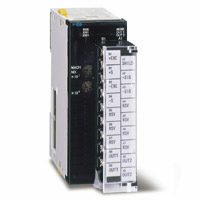 * High-speed A/D conversion of 50 times/sec.